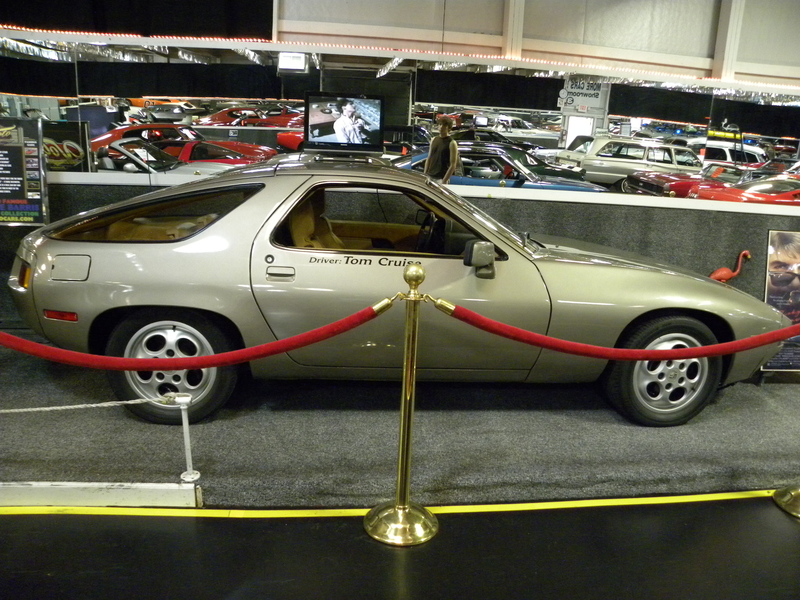 This 1979 Porsche 928 is the car that Tom Cruise drove in the movie and also learned to drive a stick shift in with a little help from the producer. Many Porsche enthusiasts have called this the most famous Porsche 928 in the world. It was on exhibit at the museum until the 2008 Film Festival. The next movie featuring Tom Cruise and Porsche is Top Gun. 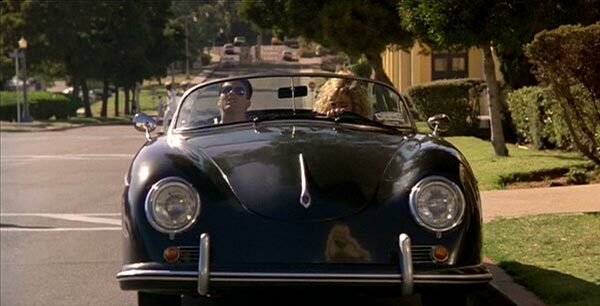 The Tom Cruise 80’s classic features the love interest of Mr. Cruise in the movie driving the black Porsche 356 Speedster. This entry was posted in Celebrity Car and tagged Celebrity Car, Porsche, Porsche 356, Porsche 911, Porsche 928. Bookmark the permalink. Welcome to Princess Junk, Our Princess Junk is designed on the style of a traditional sailing boats of Ha Long Bay, and are the first small deluxe one-cabin junks in Ha Long Bay, Halong Bay Private junk and Halong Bay private Cruises. if you want a more detial Halong Bay Cruise.